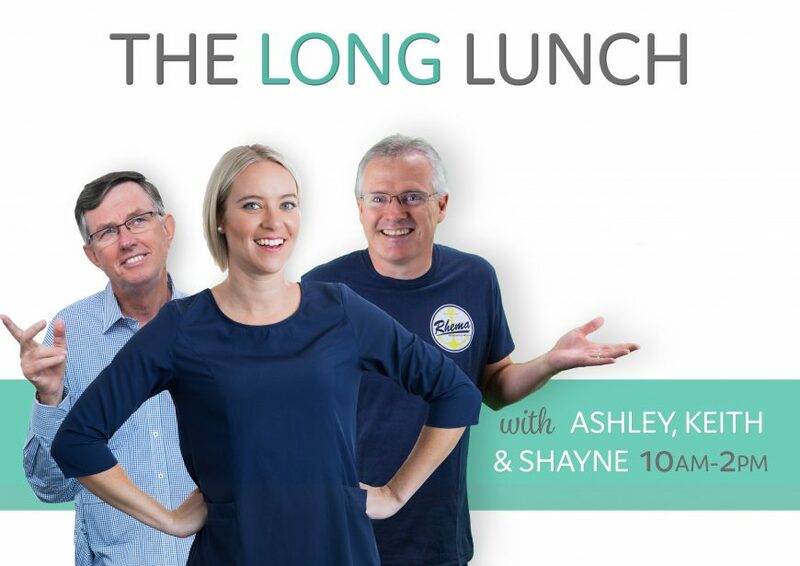 No matter what time you take your lunch break, Rhema FM Newcastle will always have someone there to keep you company and listen to today’s greatest Christian hits on the Long Lunch. It’s your chance to relax, listen to some fruitful programs and find out what’s happening around the Hunter. Either Shayne, Keith or Ash will be there to ensure that you’ve always got someone to keep you up-to-date.